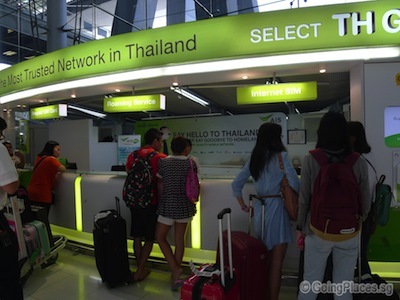 We booked a hotel+flight package for a 4D3N Bangkok shopping trip with an online travel agent and it was rather hassle free since the package includes a two-way airport transfer and daily breakfast. We could choose our hotel and airline from a long list (includes 1-5 star hotels, budget and full-service flights). After considering our traveling budget and the flight schedule, we decided to fly with Cathay Pacific and stay 3 nights at Novotel Bangkok Ploenchit Sukhumvit. This package costs about SGD500 per pax. With that, we embarked on our trip at 1330 (Singapore time) to Bangkok Suvarnabhumi Airport via Cathay Airlines and landed on time at 1500 (Bangkok time). It took about an hour for us to clear security and to claim our luggage, which was ideal as we had requested the hotel transfer van to arrive at the airport to pick us up at 5pm. A good point to note is that for those who want to obtain 3G for your smartphones in Bangkok, you can apply for it at the airport. 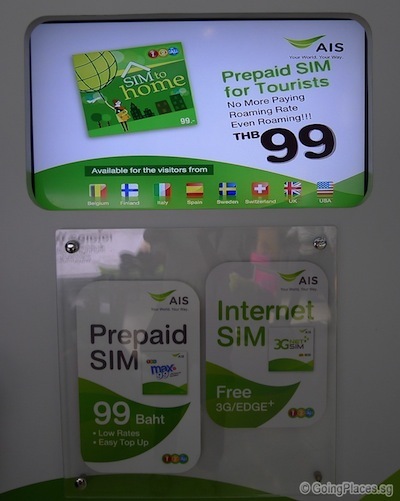 In fact, several mobile operators like DTAC, AIM have their stores there. Above is a photo of us queueing to get 3G SIM cards. They even provide services like changing your normal sized SIM card to a nano or micro SIM card to fit into iPhones. 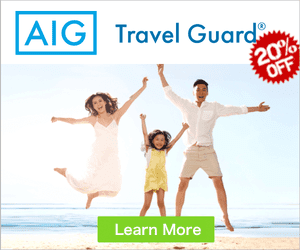 You also do not have to worry about the language barrier since most of the customer service staff there are trained to communicate in English. As for our accommodation, we wanted to stay at hotels to be near Platinum Mall. 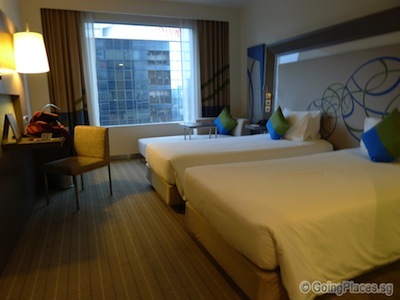 Initially, we intended to book Novotel Bangkok Platinum since it was closest to the shopping area but settled for Novotel Bangkok Ploenchit Sukhumvit since Novotel Bangkok Platinum was slightly more expensive. However, we are glad to say that we were extremely pleased and comfortable staying at this hotel for those 4 days. The hotel is located directly beside the Pleon Chit BTS (which is the equivalent of MRT in Singapore), which is great since it gives us the option of taking either the taxi or the BTS depending on the traffic conditions. 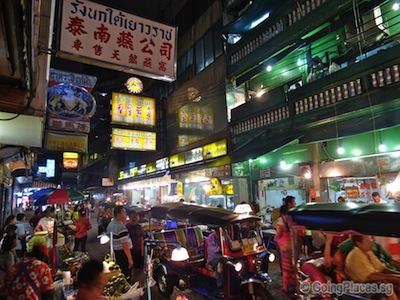 For us, the best option of travelling around in Bangkok would definitely be the taxi, especially since we are carrying shopping bags most of the time. However, during the peak period (evening or morning) when the roads are congested, much time and money would be wasted if we took the taxi. In fact, the BTS is rather convenient since Siam is located a mere two stops away, and Pratunum is located three stops away. Hence, we could travel to the shopping areas quickly. 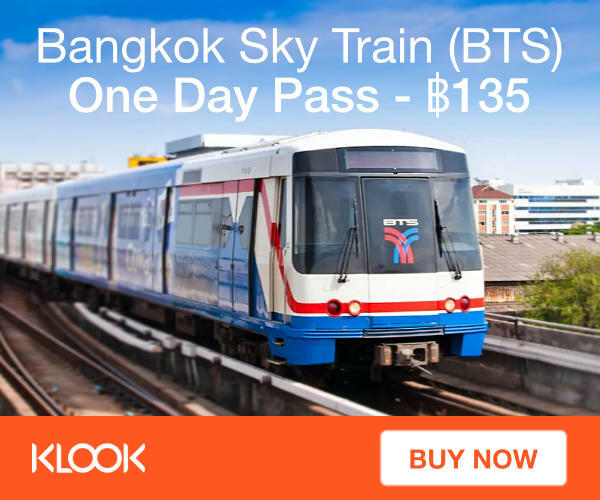 For those travelling enthusiasts out there with loads of time to spare in Bangkok, you can buy a Bangkok Sky Train (BTS) One Day Pass (about SGD6) and travel around the BTS exploring the places around each station slowly. During peak hours, BTS stations such as Asok and Siam are very crowded and the ticket machine is not very user-friendly as it only accepts coins and dispenses one ticket at a time. So you may want to plan ahead or buy your BTS One Day Pass online. Right from the moment we stepped into the hotel till the moment we left, the service that the staff provided was terrific and exceeded our expectations. 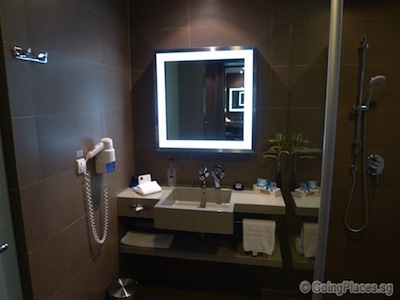 Although we had to wait for quite a while for their staff to clean the room of the previous occupant, they managed to cater to our request to get connecting superior rooms. 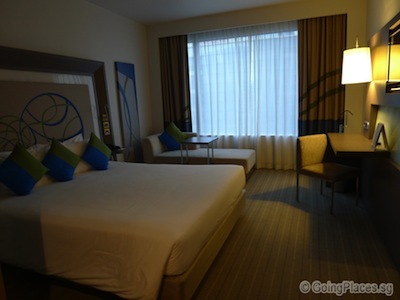 Above are pictures of the two adjoining hotel rooms (Double room & Twin room) we booked! The room overlooks a part of a street outside the hotel. The hotel staff were also proactive in helping us get taxis and negotiating with the taxi drivers. All in all, they were really friendly and warm towards us. The breakfast provided by the hotel was also sumptuous. 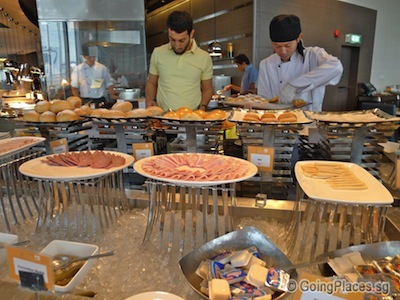 It was an international buffet with a plethora of food (including delicious omelette, pancakes, croissants etc. We were spoilt for choice! We also tried out the hotel bar located at the ground floor on the last day. There was a good deal that was available till 9pm and we managed to get there in time. 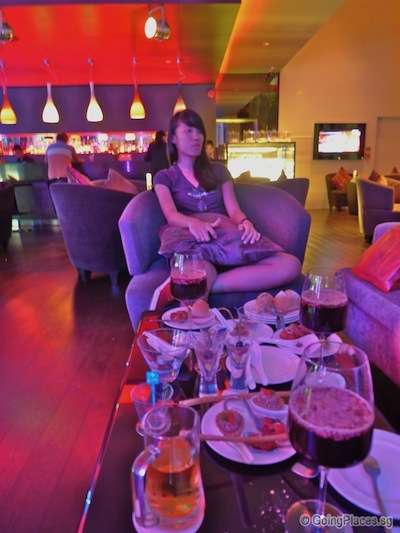 For 199 baht per pax, we get to enjoy free flow of tapas and a drink of your choice (e.g. sangria, beer). We were especially famished after shopping the entire day and the food tasted like heaven. Look at the amount of food we ate! There was a live band playing and what was unanticipated was that we ended up interacting with them. One of us also grabbed the opportunity to perform to Adele’s “Someone like you” onstage! It was really an amazing experience and a pleasant night spent at the bar, with great company and lovely tunes. 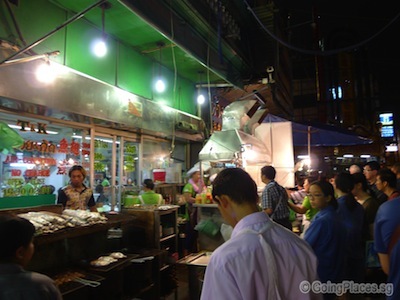 On the first day we arrived at Bangkok, we went to Chinatown to have dinner, before heading to Lebua Sky Bar. 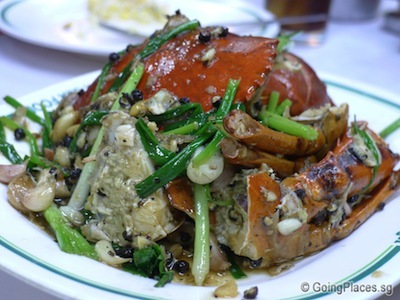 We did our research beforehand and decided to try T&K seafood restaurant and Nam Seng, which was just beside the former. When we reached T&K, we could tell that it was very popular as there was a long queue outside. We decided to get a waiting tag (there were 60 over people in front of us). One of the waitresses told us that the waiting time would be around 20 minutes, but in actual fact, we waited for about 40 minutes to get a seat. Meanwhile, since we were starving, we decided to go to Nam Seng to have a quick appetizer. 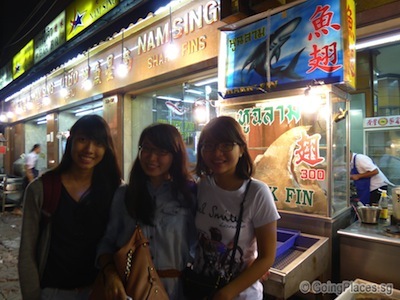 We tried their oyster egg, shark’s fin soup and fried sotong. To be honest, the food was rather disappointing. 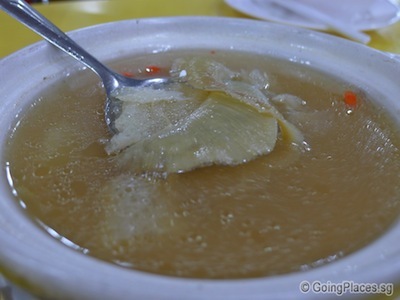 The sharks fin soup was watery and did not have much sharks fin inside. It was definitely not worth it for S$20. As for the fried squid, it tasted a little soggy. 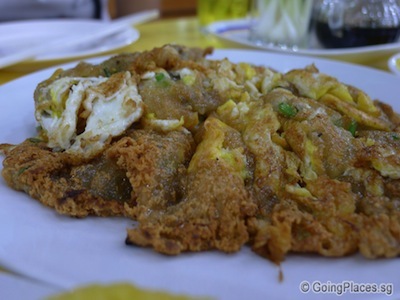 The only redeemable dish that we tried was the oyster omelette. 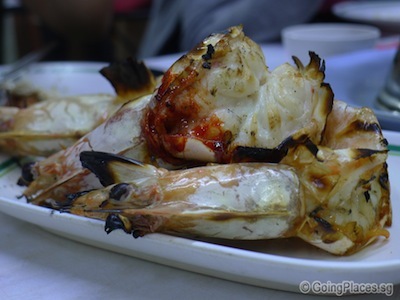 After that, we headed to T&K seafood restaurant to try their dishes. Look at the queue outside the restaurant. What was interesting was that they used a traditional method of sending their orders (slips of paper) up the different levels using a simple pulley system. For the price of about S$30, we tried the various dishes: fried rice, stir fried morning glory, black pepper crab, tom yam soup and barbequed prawns. 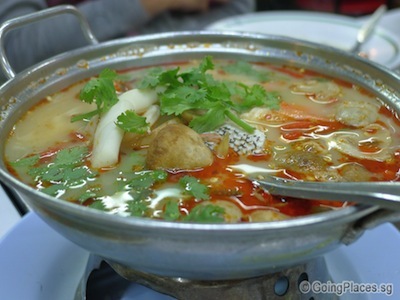 For the price, we thought the dishes were relatively value for money, especially the tom yam soup which was rather delectable. However, I personally would not go there again the second time as I feel it is not worth the queue. 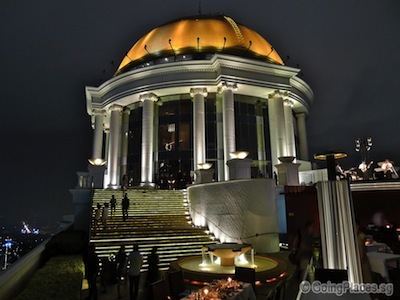 After Chinatown, we decided to take a taxi and head to Lebua sky bar. It was where they filmed the movie, “The Hangover”, and is well known for the breathtaking view. The sky bar is located at the 63rd story of Lebua at State Tower Hotel and one can only imagine what it feels like to stand up there and view Bangkok’s beautiful landscape. 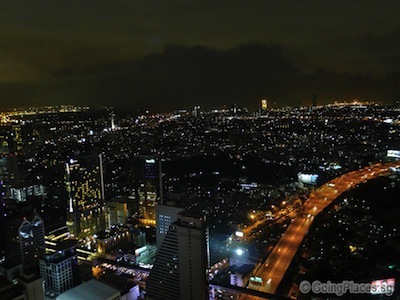 Below is a few photos of Bangkok’s night view and the spectacular dome that was beside the congested bar. Although it is not that suitable a place to chill and relax since it is rather crowded at the observatory deck and there were no seats, it was definitely a once in a lifetime experience.